One of the the largest and most fun-filled Corvette event in the world, you can join Heacock Classic at the annual Corvettes at Carlisle event featuring more than 5,000 Corvettes representing all generations of America’s classic sports car. 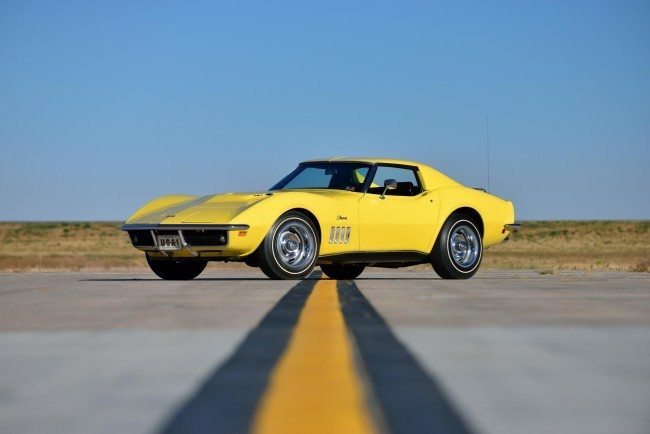 Corvette enthusiasm is contagious, and there is a lot to see, with huge participation in autocross events, burnout competitions, and the parade through historic downtown Carlisle. 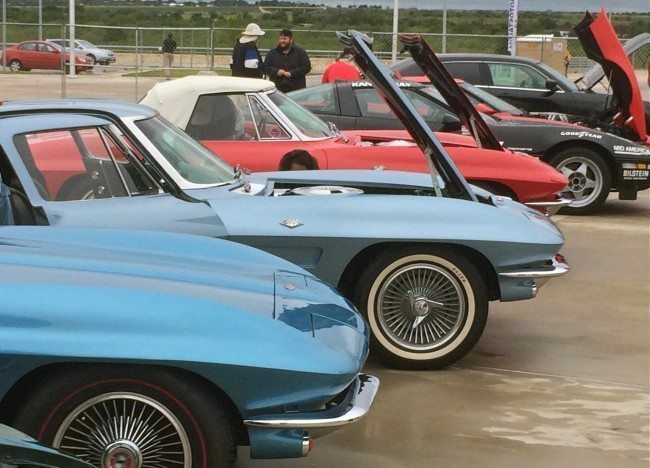 The excitement continues with an incredible shopping experience, including a huge swap meet with a wide variety of vendors, an all-Corvette car corral, Manufacturers Midway and Installation Alley. 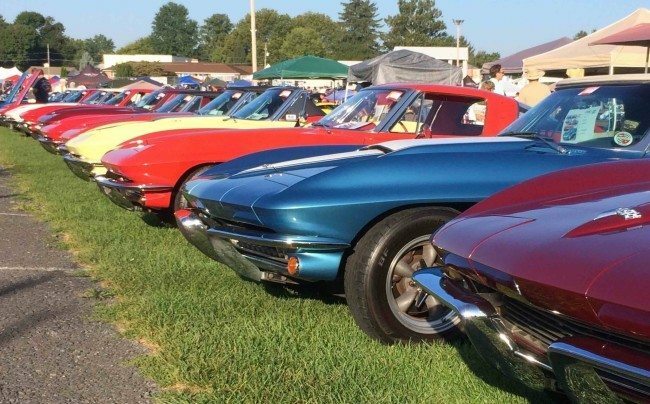 As with every Carlisle event, there will be seminars onsite, a huge car club display parking area, and some of the greatest food and beverage in Pennsylvania.